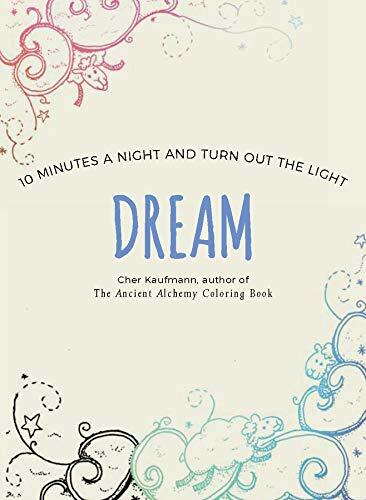 Cher Kaufmann is an inspirational artist, author and teacher. 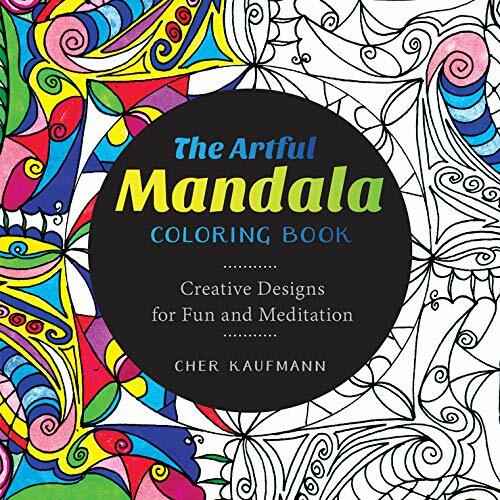 Cher teaches and draws from influences in nature, global art, music and every day items. 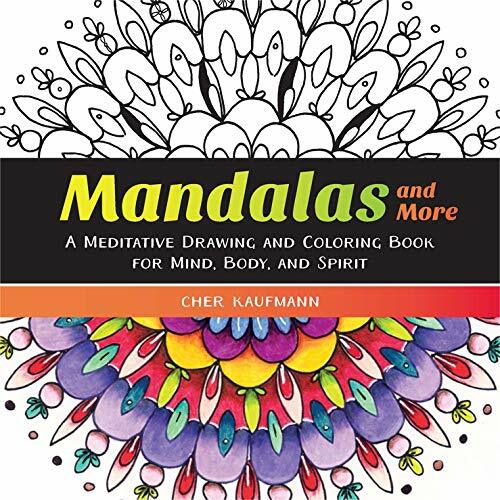 Cher provokes the casual viewer with ink drawings and coloring books to see the world with further fascination of the patterns that surrounds us in its many forms. 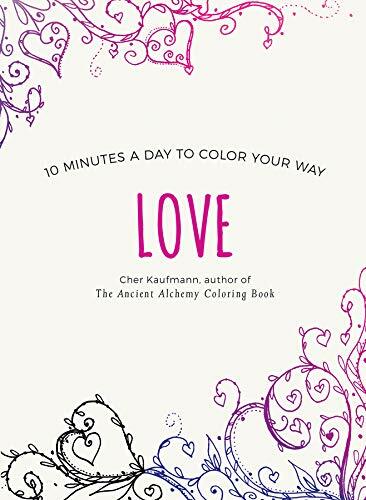 She has published several Adult Coloring Books (listed below) and shares her expertise in coloring techniques freely on her YouTube Channel. 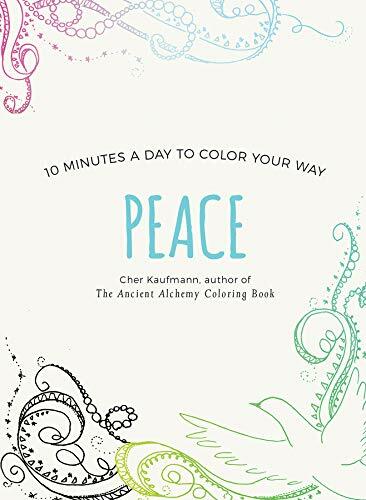 Here she shares some basic pencil techniques and blending methods. 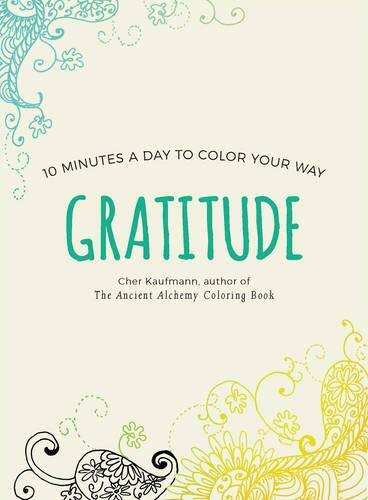 Here are 12 different ways to do basic blending for colored pencils. 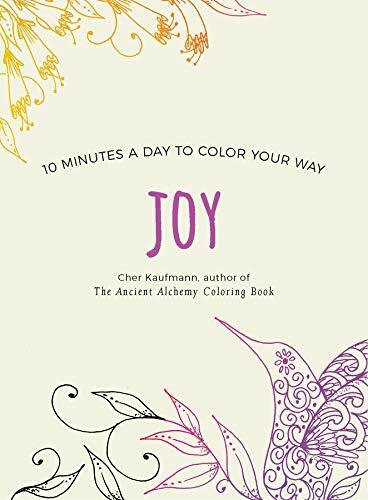 Topics include single pencil- two pencil- three pencil blending, several different blending tools, vaseline, gamsol and gel pens. 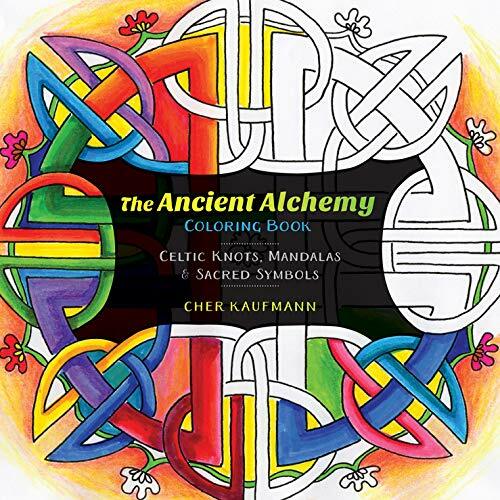 A bonus sample at the end features an image from The Ancient Alchemy coloring book and how to apply blending to a coloring page from her coloring book. This video is perfect for those interested in expanding knowledge of basic techniques.